1. Receive higher case acceptance: With the help of medical insurance, many patients can move forward with needed treatments. 2. Save dental insurance benefits for tooth related procedures: Since most dental insurance plans are more like a “coupon” program than actual insurance, dental insurance plans do not reimburse what most consumers expect or wish to see. On the other hand, health insurance plans are there to protect the consumer from high medical costs and provide higher reimbursements. By utilizing medical insurance for allowable treatments, patients can save dental benefits for routine dental procedures. Obstructive Sleep Apnea Oral Appliance Therapy: Research shows that 18-25 million Americans (1 in every 15) are living with the dangerous condition of obstructive sleep apnea which can be managed by oral appliance therapy while sleeping (for mild or moderate sleep apnea). Treating Obstructive Sleep Apnea with Oral Appliances is a field called Dental Sleep Medicine and helps to save lives and relationships. Most medical insurance policies do provide reimbursement for oral appliances for CPAP intolerant patients, and dental sleep medical billing is pretty straightforward and easy to implement. Oral appliance therapy sets your practice apart as part of a multidisciplinary team with other caregivers and physicians. TMJ splints offer another potential area for practice growth and are considered “medically necessary” by many insurance companies. Approximately 40 states have passed specific laws that mandate health insurance coverage for TMJ treatment. When these services are covered, dental records such an exam, CT scan or panorex are also covered. Be a hero to your patients by solving the puzzle to their headaches and TMJ pain and then go that extra mile by billing their medical insurance. Oral Surgeries: Many dentists are adding more complex surgical procedures to their practice and find that medical insurers do frequently pay for oral surgery. Currently, many dental plans ask that dental practice bill medical plans for oral surgery before billing dental, so knowledge of medical billing has become a must for dental practices. In fact, the question shouldn’t be IF you should add medical billing to your practice, but HOW. So, what does it take to bill medical? With the release of ICD-10 diagnosis codes, there is a code for every situation or condition that comes your way. Current Procedural Terminology (CPT) code exams, radiographs such as a panorex and cephalometric, oral appliances and surgeries. 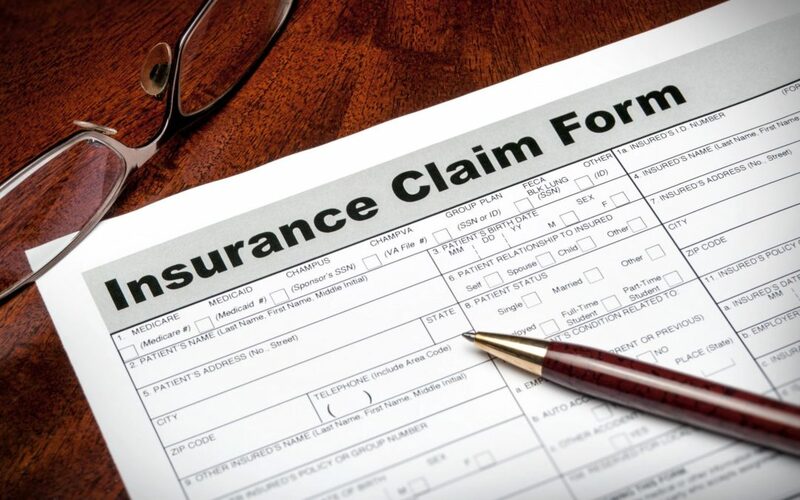 The codes in conjunction with the medical claim form and the right narrative reports of medical necessity make it easier than ever to take your practice to a new level of success and grow the many unique services that are covered by medical insurance. A great option is Nierman Practice Management’s Continuing Education seminar, CrossCoding; Unlocking the Code to Medical Billing in Dentistry. NPM also hosts CE courses on clinical treatment of TMJ disorders and Dental Sleep Medicine. For more information, contact Nierman Practice Management at 1-800-879-6468 or through our website.